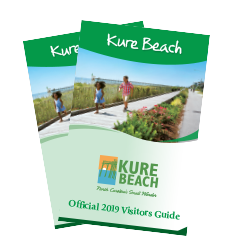 Thank you for requesting your free Kure Beach Visitors Guide. Your request is being processed. Planning for some well-deserved vacation time at the beach will soon begin!